With a private bus from DC Charter Bus Company, you’ll enjoy an easy and comfortable school trip to all of Washington, D.C.’s top educational destinations. Planning an event other than a field trip? We’re also equipped to make your next faculty meeting, greek event, or another outing for any grade level easier than ever. Call our representatives any time at 202-903-0059 to book your charter bus today! Traditional school buses can be old and uncomfortable. 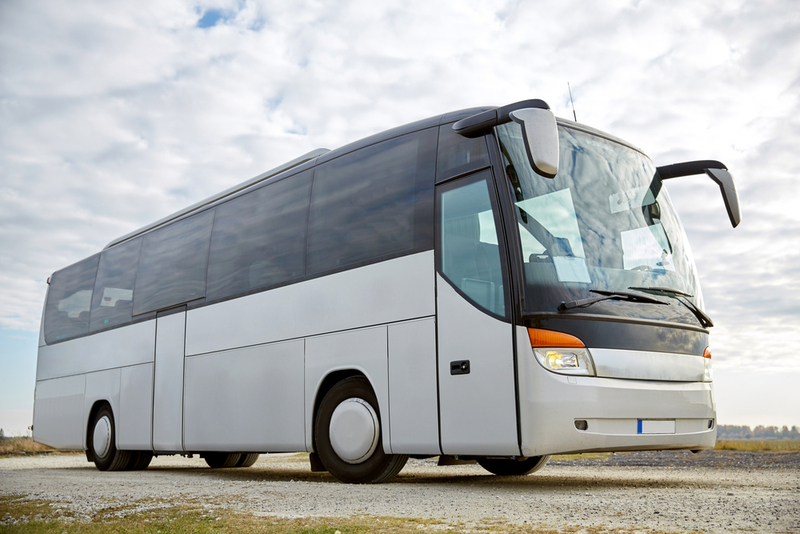 With a charter bus from DC Charter Bus Company, you’ll ride with modern amenities like comfortable reclining seats, televisions with DVD players, WiFi, on-board restrooms, and more, making your trip enjoyable from beginning to end. Your students will stay entertained while your chaperones can take the time to relax before you reach your destination. Making arrangements for an upcoming away game? With a charter bus, you’ll have plenty of space to store equipment and luggage with oversized luggage bays, leaving plenty of room for your team to stretch out and relax on board. Carry-ons will also remain safely stored in overhead compartments, so you won’t have to worry about extra bags blocking walkways or taking up legroom. Let your team relax and stay entertained with on-board entertainment on the way to the big game! Easily transport your group to greek events, off-campus rallies, and more with our personalized bus service. We’re experts at handling all transportation logistics, keeping your group organized for a variety of events. Whether you need a minibus for a quick day trip or a charter bus for a long-distance journey, we’ll make sure you’re paired with the perfect bus. Trust DC Charter Bus Company to find the perfect bus for your next trip into, out of, or around Washington, D.C. Our representatives are available 24/7 to find your bus and discuss your rental. Give us a call any time at 202-903-0059 to get started!